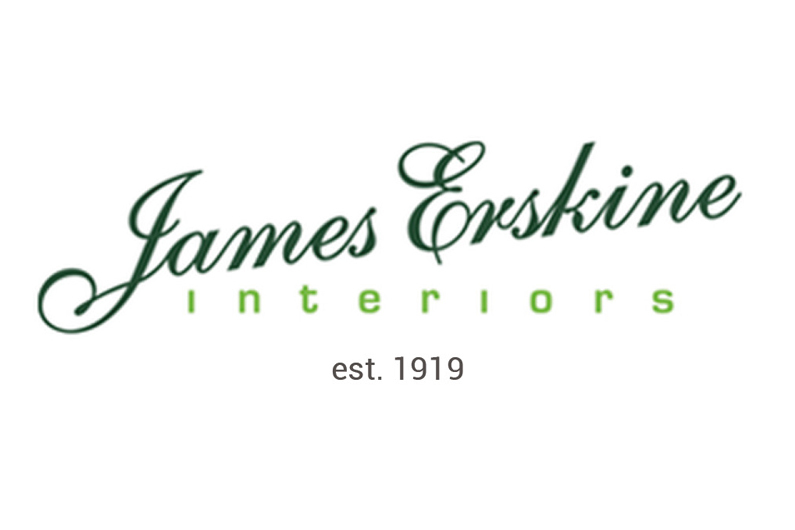 Established in 1919 James Erksine Interiors have been furnishing Edinburgh homes for almost a century. From floor to ceiling we can help you create your perfect home. Choose from our wide range of quality hard wood flooring, sumptuous carpets, gorgeous curtains and tactile fabrics to bring new life to your home. 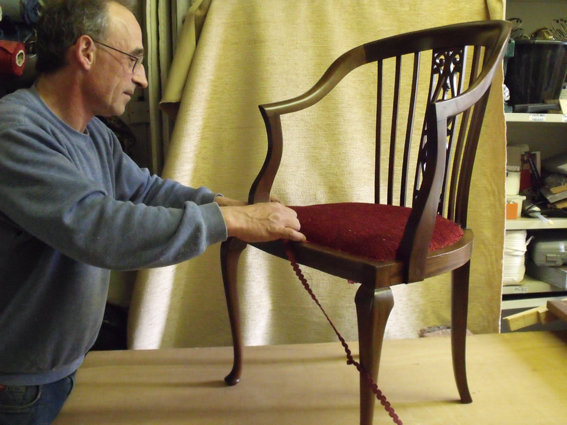 From flooring to furnishings, curtains to the custom made we’ll make it exactly as you want it. 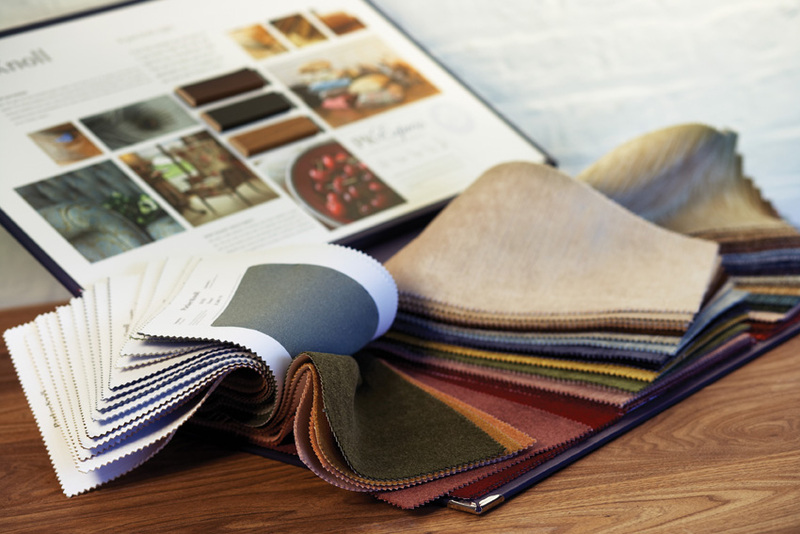 The sister company to James Erskine Interiors is Laidlaw Contracts, specialists in contract furnishing, flooring, upholstery and refurbishing works. I am writing to thank you for the brilliant job which your company did at my house at fairly short notice. Panicking to get things sorted out before I got the house on the market, I called James Erskine's to replace a carpet and put up a cuftain rail and hang some curtains. They had an estimator out straight away and then the quotes were with me the next day. once I gave the go ahead the work was scheduled quickly to suit me. On the day,I was given a call 15 minutes to the contractors arriving so that I didn't need to take too much time out and they were at the house when I arrived. They worked quickly and professionally, even hoovering up after themselves and taking away all of the rubbish. I could not fault James Erskine's for speed and quality of service and will certainly be using them again in the future.